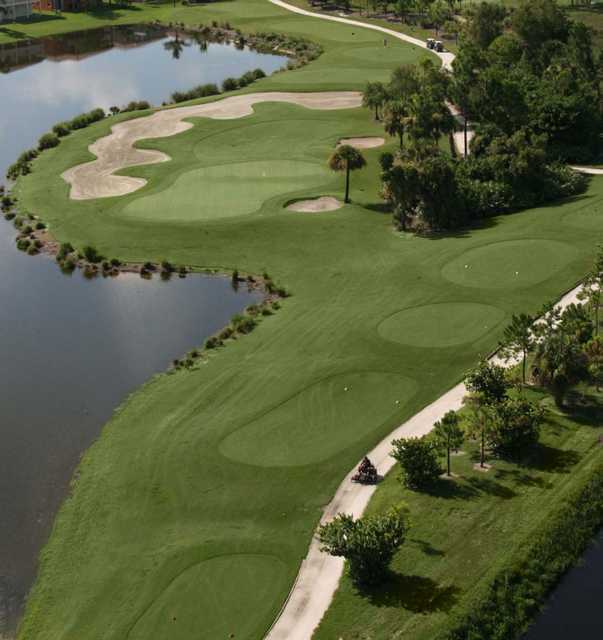 The golf course design is spectacular cut through a natural preserve offering south Florida charm. 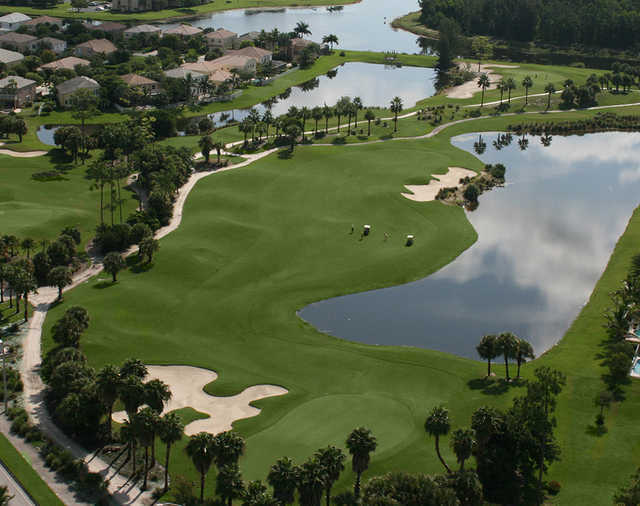 Each of our 5 tee settings offer a great experience to all levels of players. 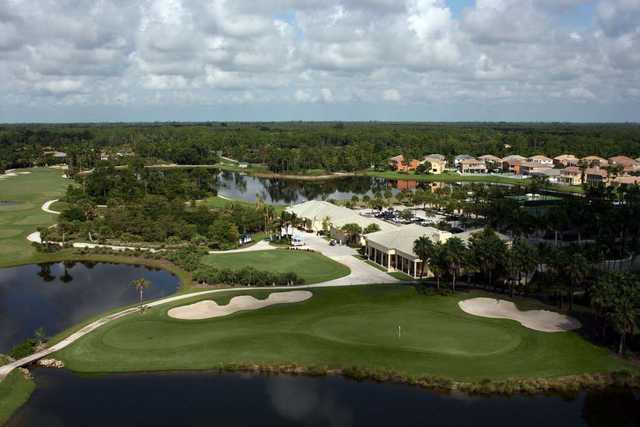 The beautiful trees and lush vegetation compliment the magnificent lay out with excellent fairways and velvety greens. 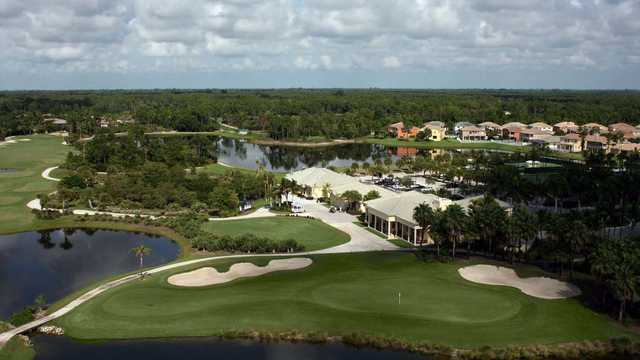 Rated 4.9* of 5* by Golf Digest Top Places to Play in Florida.